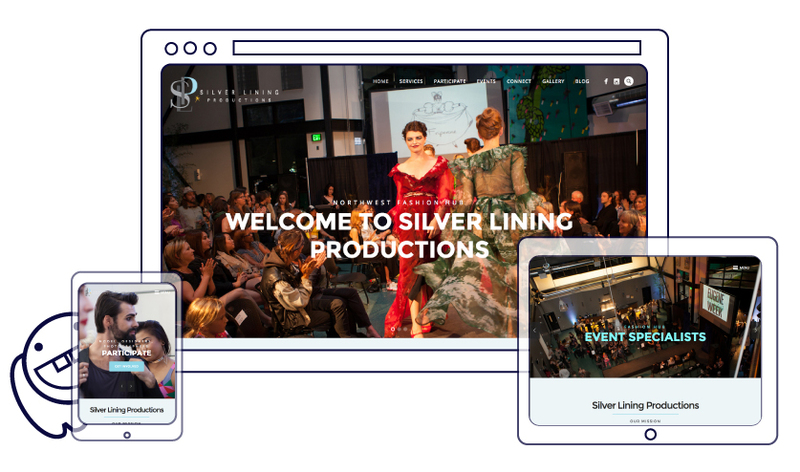 Silver Lining Productions is a Eugene, Oregon based event production company. Shifting their focus from garment manufacturing to producing and curating fashion shows, they needed a new brand identity. 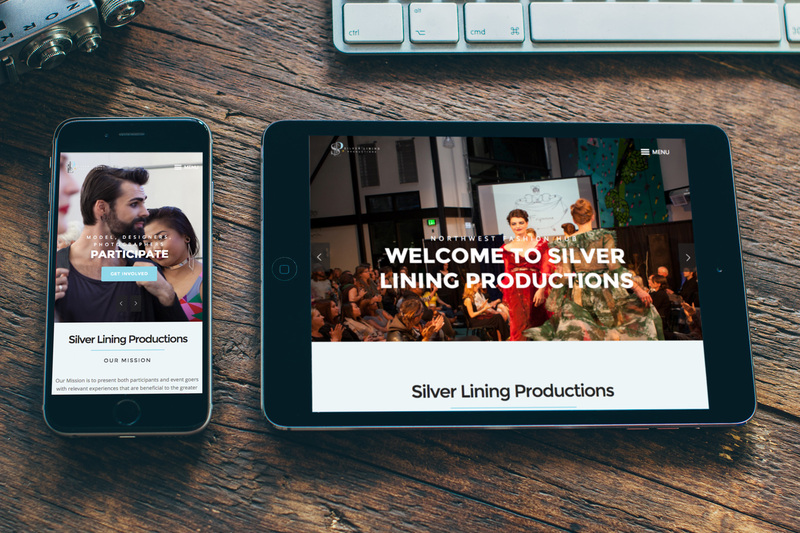 After completing the logo design and development process with our talented Hatchbyte's graphic designers, the next step was to create a website that reflected their new brand. Keeping it fresh, the website is responsive, easy to navigate and invites the viewer to not only attend upcoming shows, but to participate in them as well.